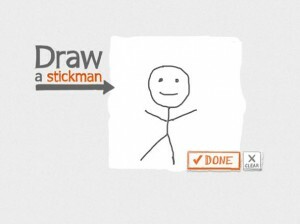 Draw a stick man and watch it come to life! Great activity to keep the students busy at the end of the day. This entry was posted in Other, Resources and tagged drawing, fun, k1+ by smart. Bookmark the permalink.